Dinner at Beef and Liberty. 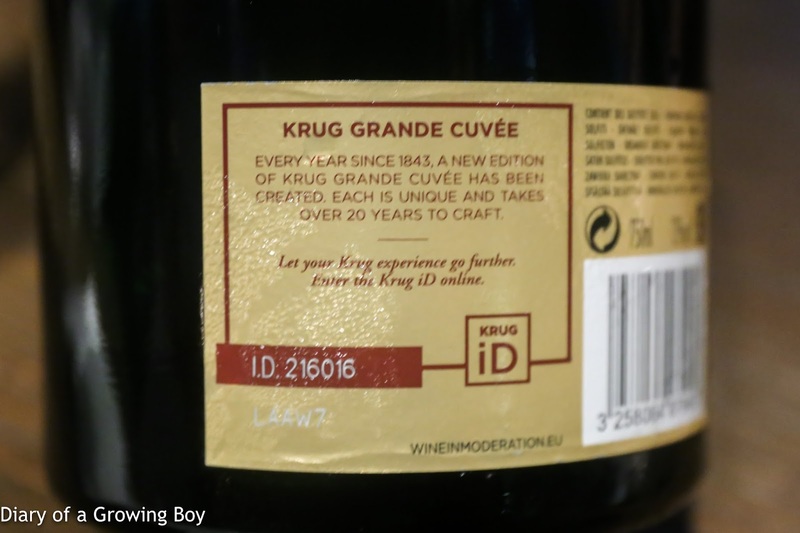 Krug Grande Cuvée, 164éme édition - the new edition has just been released recently. This was leaner, more austere, less rounded and ripe, with higher acidity compared to the 163éme. 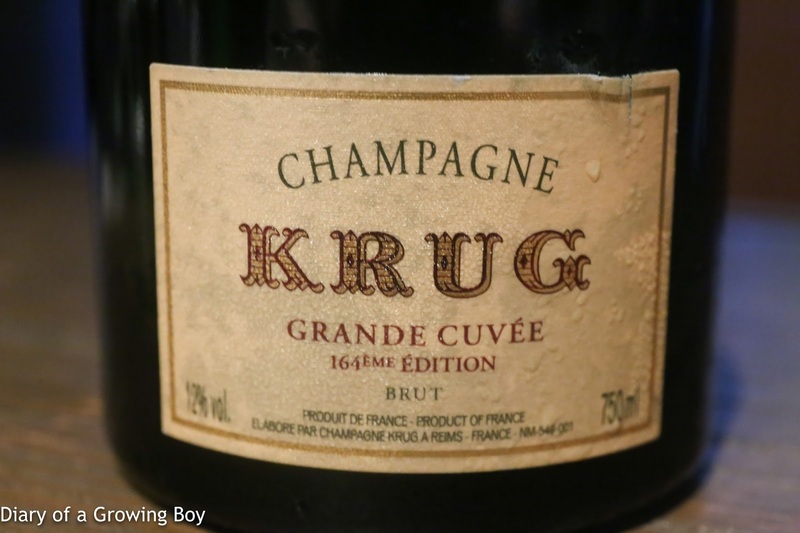 Usually Krug GC is my preferred Krug on any given day, but I must say I'm not a fan of this one... yet.